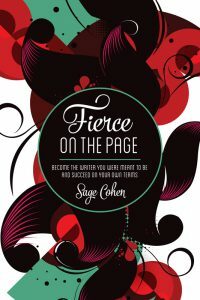 Thanks for your interest in Fierce on the Page! This media kit makes it easy to feature Fierce on the Page in your publication. Contact sage@fierceonthepage.com to request a review copy. 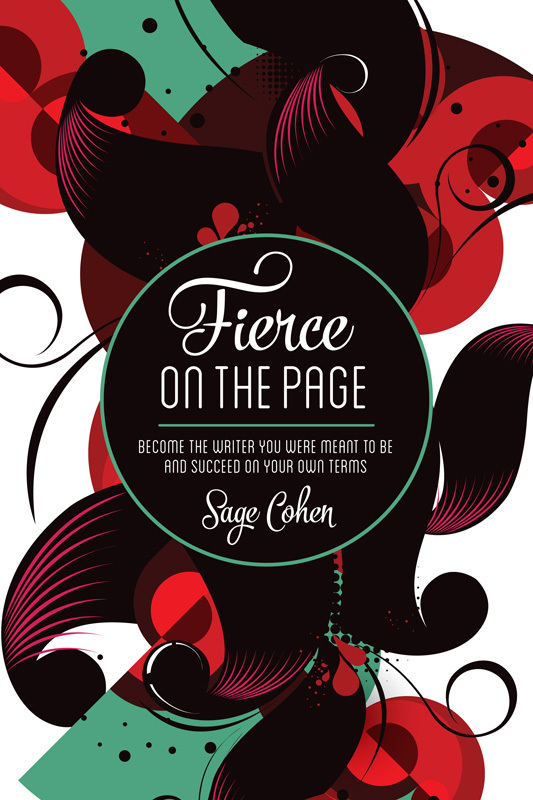 Sage Cohen is the author of Fierce on the Page, The Productive Writer, and Writing the Life Poetic, all from Writer’s Digest Books, and the poetry collection Like the Heart, the World from Queen of Wands Press. 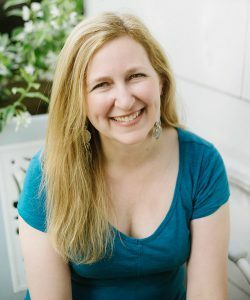 Sage’s prizewinning poems, essays, fiction, and how-to articles have appeared in a wide range of publications including Rattle, Hip Mama; The Night, and the Rain, and the River; The Truth of Memoir; Cup of Comfort for Writers, and Writer’s Digest magazine. She has been sought out as a literary instructor, writing coach, presenter, performer, and judge. As founder of Sage Communications, Sage has been crafting the strategies and writing the words that accelerate business for companies such as Blue Shield, American Express, and McKesson since 1997. She is a graduate of Brown University and the Creative Writing Program at New York University where she was awarded a full fellowship. Sage lives in Portland, Oregon with her young son and a menagerie of animals.